Today, August 6, 2014, Ella Jenkins turns 90. 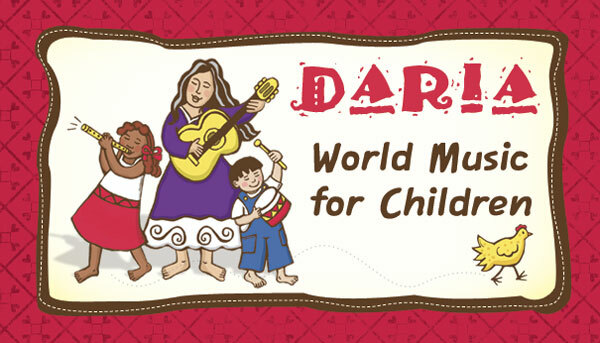 To celebrate, here is a sampler of her latest Smithsonian Folkways release More Multicultural Children’s Songs. 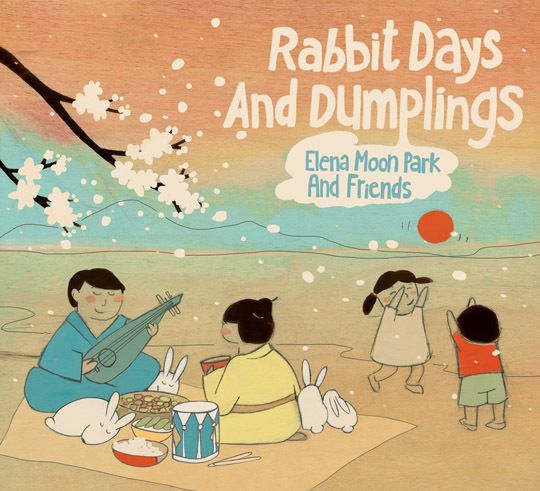 More Multicultural Children’s Songs is a collection of songs from Ella’s world travels. Listeners will catch fish in Hawaii just before attending dinner festivities, and visit an Australian Zoo. There are also familiar songs like “Kookaburra” and “Waltzing Matilda,” but regardless of whether they are familiar or not, Ella adds her own special touch to each song, gracefully capturing the spirit of the cultures they represent. The remainder of the songs on the sampler can be found at the Smithsonian Folkways site here. 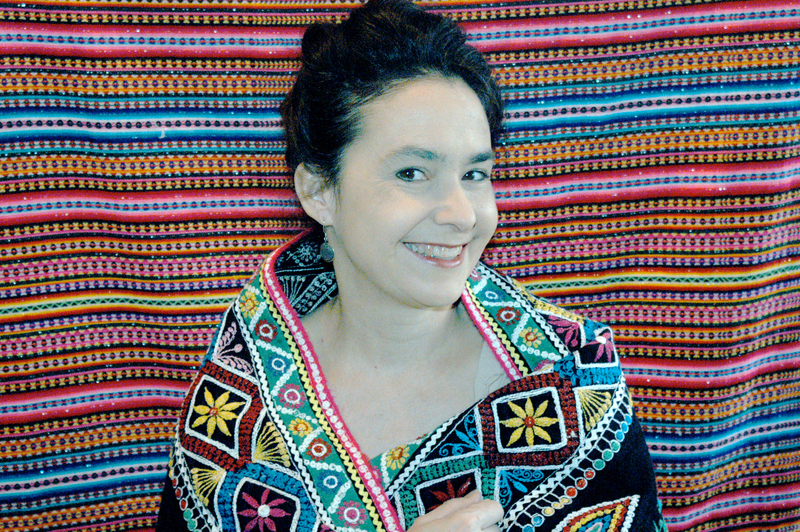 Since 1999, the fine folks at Putumayo Kids have been curating some of the most wonderful collections of world music, aiming to introduce children to other cultures through song. 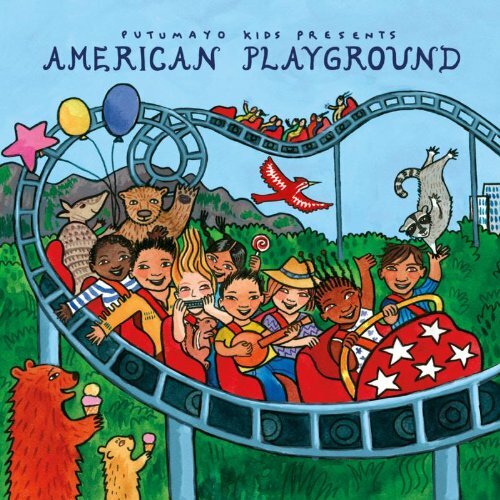 American Playground, the group’s latest release, delivers classic American sing-alongs through a diverse array of styles. 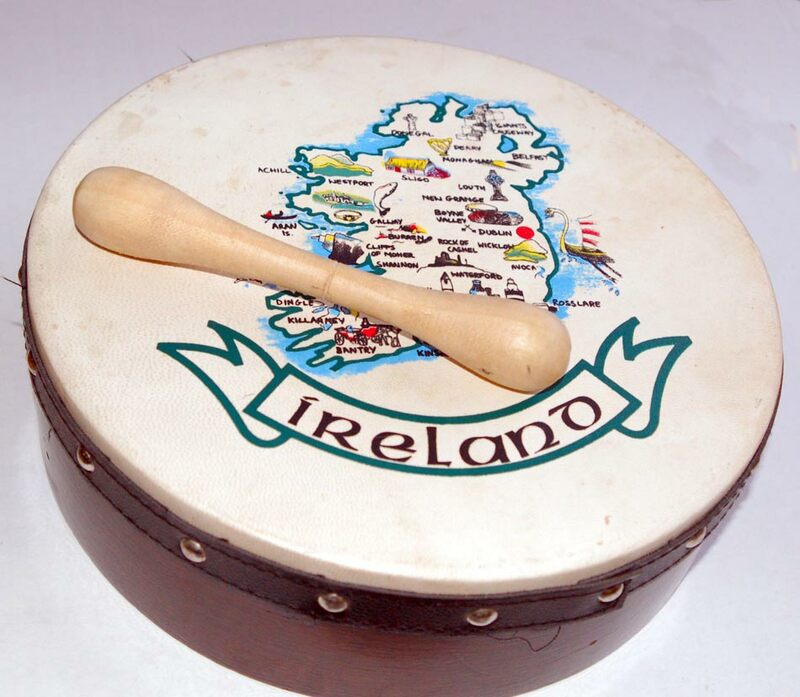 While many of the songs are familiar folk tunes, other genres such as blues, gospel, country and jazz are also represented. 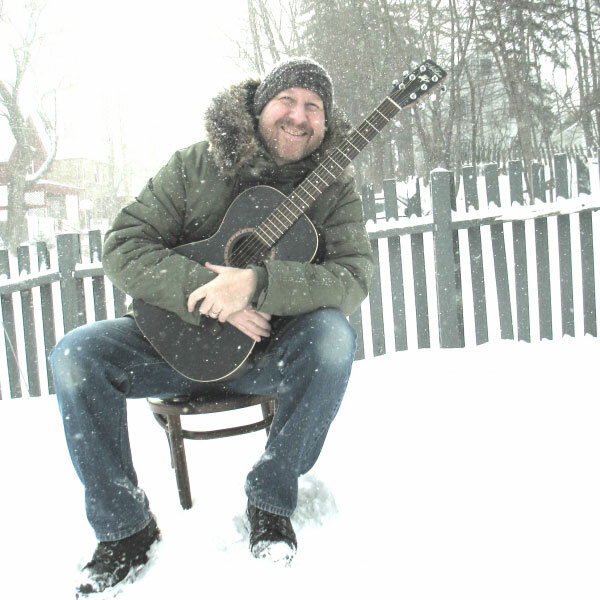 Some of our favorite kindie artists are featured on American Playground starting with Johnny Bregar, who recorded a new version of “She’ll Be Coming ‘Round The Mountain” specifically for American Playground. Other artists like Elizabeth Mitchell, Dan Zanes and Randy Kaplan are also featured. I especially love the jazzy, upbeat “Blue Skies,” delivered by Texas based Country-western artist Aaron Watson (with Elizabeth McQueen). Watson’s and McQueen’s sunny vocals make you want to throw a picnic blanket under a shady tree, sip on some lemonade and soak up the fresh summer air. “We All Need More Kindness In This World,” an original written by Guy Davis, delivers a wonderful message while capturing the essence of early American folk. Hearing Buck Howdy’s upbeat, country version of “You Are My Sunshine” breathes new life into a song that was introduced to me when I was a child and one that I have sung to Em since she was born. It’s also the perfect tempo for kicking up your heels and swingin’ around with a little partner or two. Once again Putumayo Kids delivers a quality collection of songs. American Playground is filled with timeless classics that span generations. In addition to enjoying the sounds that were so influential in the history of American music, families who purchase the album can enjoy a colorful, star-spangled booklet containing 20 pages of information about each artist, along with the origin of each song. Recommended for all ages! Take a listen to American Playground through Putumayo Kids’ Bandcamp widget below. You can also grab a copy from Amazon. 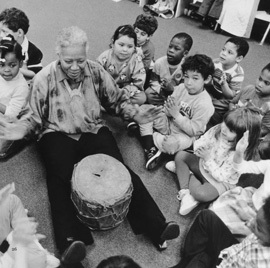 Note: Last year, Putumayo Kids announced the first-ever digital availability of selected recordings, including American Playground, available for purchase through the LeapFrog App Center. Additionally, those with satellite radio can enjoy The World Playground with Putumayo, featuring Putumayo Kids’ music, on Saturdays at 10 a.m. EST through Channel 78 (Kids Place Live). Giveaway: The folks at Putumayo Kids have generously offered to give away a copy of this American Playground to one lucky reader. Click here to win. One of the first songs I heard when my daughter was just an infant was “Bongo Bong” by Manu Chao. 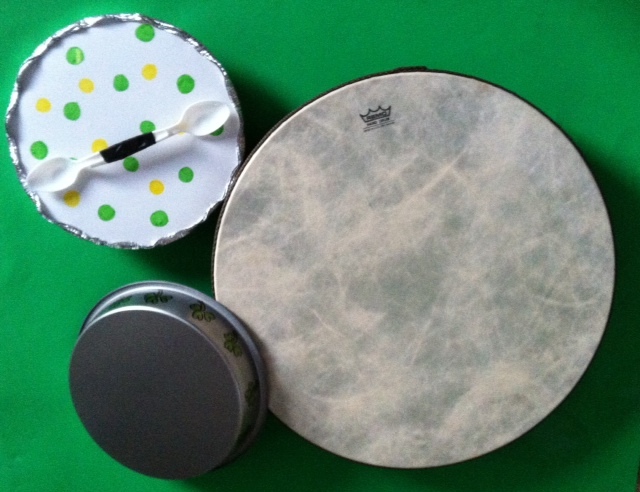 This was during a super hip music class where all the babies got to bang on bongos, naturally. I instantly fell in love with the song and saw my daughter immediately respond to it as well. It has since been one of our favorite songs. Northern Michigan singer/songwriter Jeff Krebs, aka Papa Crow, just released his version of “Bongo Bong,” which is played entirely on the ukulele. The delicate sounds of the ukulele make for a sweet alternative while Krebs’ voice naturally retains the rhythmic bounce of the original song. A perfect pairing all around. “Bongo Bong” is the first hint of what to expect from Papa Crow’s upcoming mini album, Monkeylele (songs about monkeys performed on the ukulele). This is one you’ll want to put on repeat, folks.